THIS WEEKEND: The Slavs 45th Reunion! Come one, come all – we’re commemorating 45 years worth of friendship, music, and yiks! This weekend, the Slavs are hosting our 45th reunion and with it, a concert free and open to the public. We would love to see you there to help us celebrate. The concert will be held at the Mary S. Harkness Auditorium at the Yale Medical School (333 Cedar Street, New Haven CT) on Sunday, March 29th at 1PM. Find the Facebook event here – we can’t wait to see you! 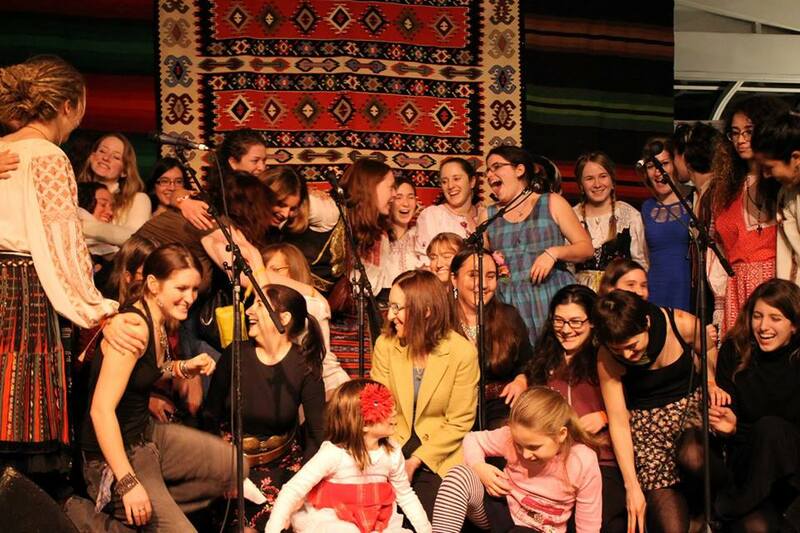 ← Yale Slavic Chorus Presents: 45th Reunion Concert!